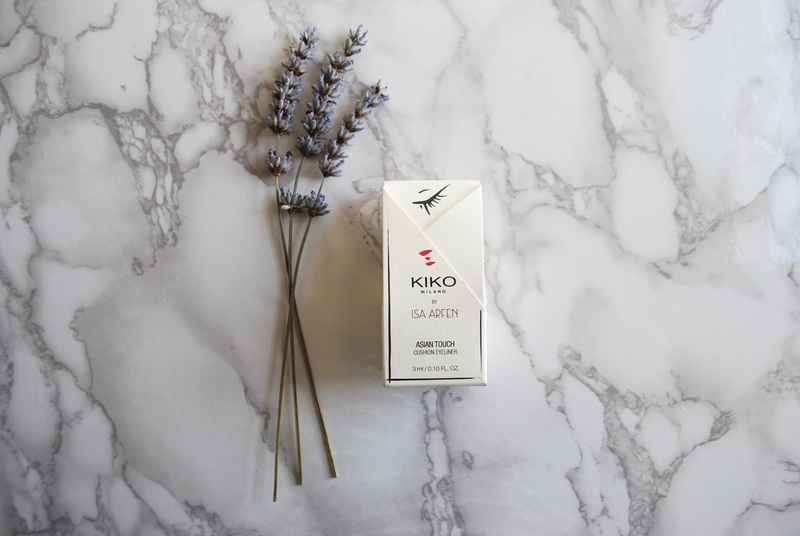 I first discovered Kiko Milano when I was visiting one of my closest friends, Ana, who lives near Barcelona. 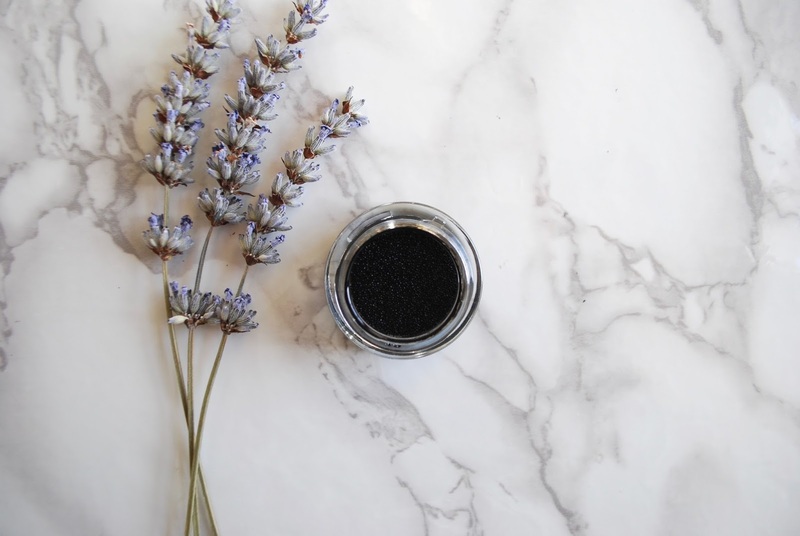 When we walked into the store, I was floored by the affordable prices, the range of products--many of which seemed like dupes for higher-end makeup, and many of which were really innovative and interesting. On my last trip to Barcelona, several products in the Kiko store caught my eye. I restrained myself to buying just one thing that I could not resist: this incredibly adorable Kiko Milano Cushion Eyeliner. I mean, that packaging alone...! When I was testing this eyeliner, I went in with a fine, stiff, angled eyeliner brush. The first thing I noticed was that you only need to touch the cushion very lightly and you get enough pigment on the brush. The colour is an inky matte black. It goes on slightly shiny when wet, but quickly dries down. One thing I love about it is that it's buildable. You know how sometimes when you're doing liquid liner, you need to trace over the flick with liner a few times to get it right? Some liner formulas, when layered, sort of rub off and lift away. 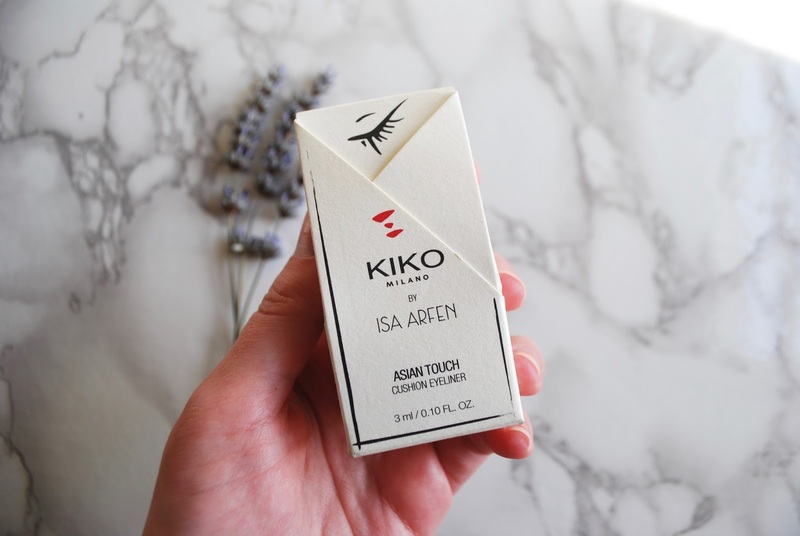 The Kiko Cushion Eyeliner builds seamlessly, so you can touch up the liner as many times as you need to get that perfect flick (unless you have mad eyeliner skills, in which case, I applaud you). The wear time is pretty good as well. It's definitely not waterproof and it will budge if you rub your eyes. But if you leave it alone, you're good to go all day long. Have you guys tried this eyeliner? What do you think of the cushion makeup trend?